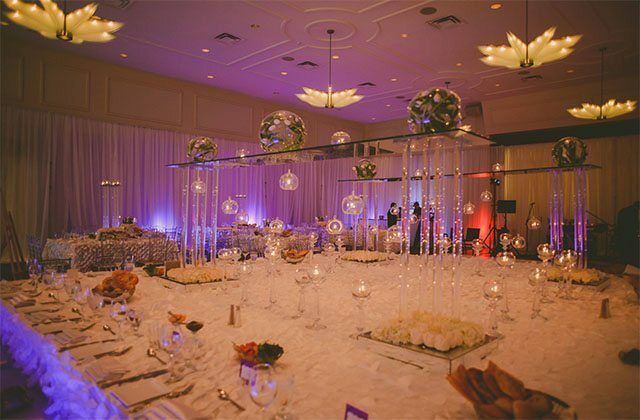 Tamara Temes - Jewish Wedding and Event Planner Toronto shared a post. Here is your morning smile!!! This 96 year old woman doesn’t miss a beat!!!! I am very I interested to find out how many of you ladies have kept the same engagement ring that your husband proposed to you with? 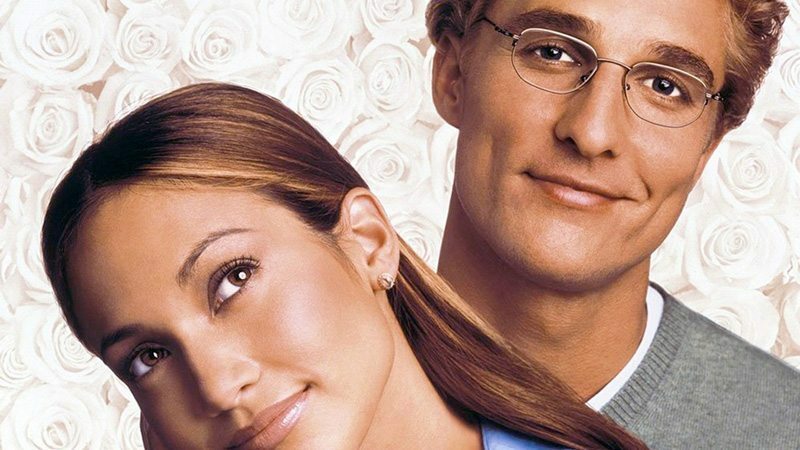 I was married just about 24 years ago and the styles of engagement rings have certainly changed a lot over the years. I had a very beautiful but chunky yellow gold engagement ring. So, I decided for one of my milestone birthdays I wanted to update my engagement ring. I modernized my ring and custom designed it with an amazing and very talented jewelry designer and I am now absolutely in love with it. I also had the chance to incorporate some diamonds that were passed down from my maternal grandmother, which makes the ring now even that much more special. I would love to hear your stories. After a cleaning lady stole the original (that was simple & I loved) I decided to redesign the new one. Love this one too. Married almost 16 years. Same ring. But FYI - yellow gold is back in style. Both my daughters received stunning yellow gold engagement rings. Same rings! 20 years this June. Loved them then..., still love them! God bless my hubby, when I asked to change my ring setting after 20 yrs which he had custom designed and made with all the love in his heart, he told me.....will you please wait till I’m dead 😂 😂 😂 some men hang on the the past! Same rings hubby and I have been together for 14 years, married for 8. (We waited 5 years, 2 kids later before we tied the knot)then had another baby. 22 years, as you may recall...since your were there... same one. Gold band that fits within a gold ring with a solitary diamond. it reminds me each day of where we were and where we have grown to. i will never change it. i have 9 other fingers for other rings i may one day inherit. Well I have a replacement ring because mine was stolen in a break-in a couple of weeks ago. Same but married 13 years "only" . Your ring is stunning!!! Tamara Temes - Jewish Wedding and Event Planner Toronto is attending an event at Delta Hotels by Marriott Toronto Airport & Conference Centre. 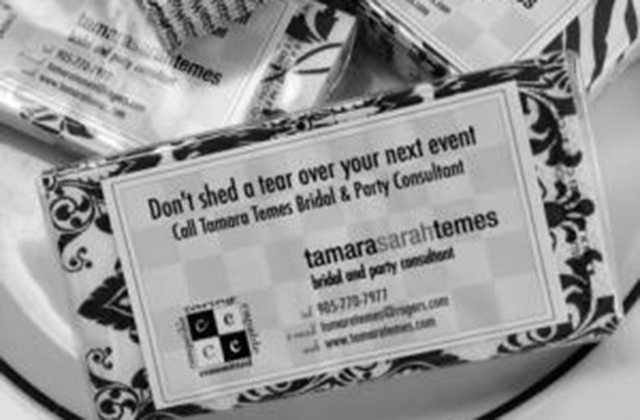 Tamara Temes - Jewish Wedding and Event Planner Toronto is at Beth Emeth Bais Yehuda Synagogue. Have been there twice already. The VR experience is truly amazing! Thanks to Tamara Vertlieb Temes for an amazing night ! Lauren had the time of her life. Spring has sprung and we couldn't think of a better way to welcome the new season. Emily and David's grand wedding is up on the blog so make sure to check it out! ITS HERE!!!!! OUR ANNUAL CHARITY NOVELTY SALE IS HERE!!!!! 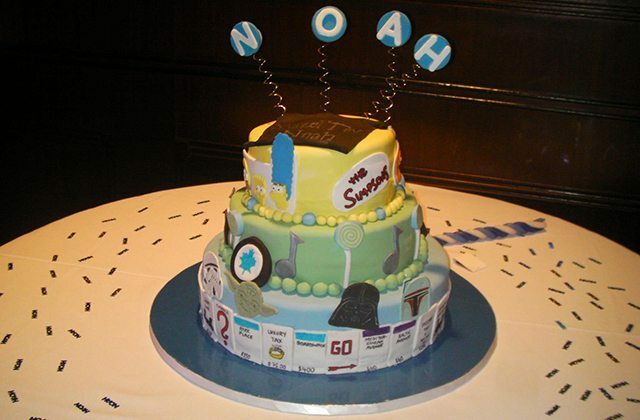 ARE YOU HAVING A BAR/BAT MITZVAH AND LOOKING FOR THE MOST AMAZING NOVELTIES?? LOOK NO FURTHER THAN OUR BIG VIP SALE!! TONS OF THE MOST CUTTING EDGE SWAG FOR YOUR UP COMING EVENT!!! 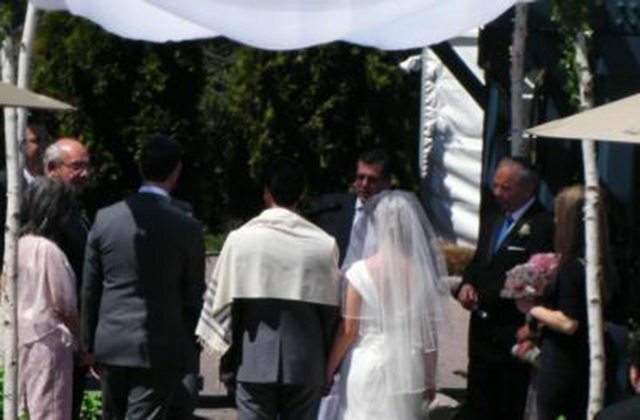 Tamara Temes - Jewish Wedding and Event Planner Toronto is with Jian Magen. Tamara Temes - Jewish Wedding and Event Planner Toronto shared an album: Adrienne & Jonathan. Mazel Tov Adrienne & Jonathan! It was great meeting and working with you Tamara. Hope to see you soon!! Your boys’ suits and formal wear destination for any occasion, from grad and Bar Mitzvahs, to Communion and Confirmations! Tamara Temes - Jewish Wedding and Event Planner Toronto shared a How-To: Folding Pocket Squares. Thanks to Paul Spiar from Crawford Boys Clothing for posting, this is brilliant as I know so many people have no idea how to fold their pocket squares especially on their wedding day. 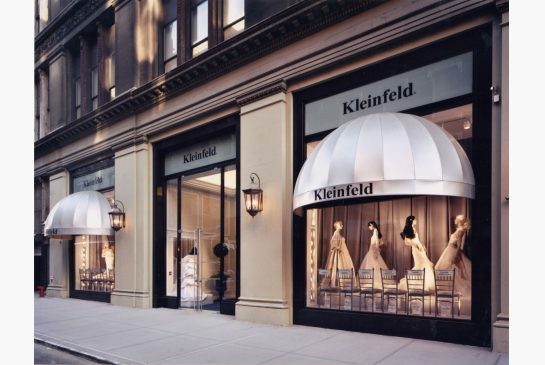 Check out this article from The Knot with some great ideas for your upcoming wedding. 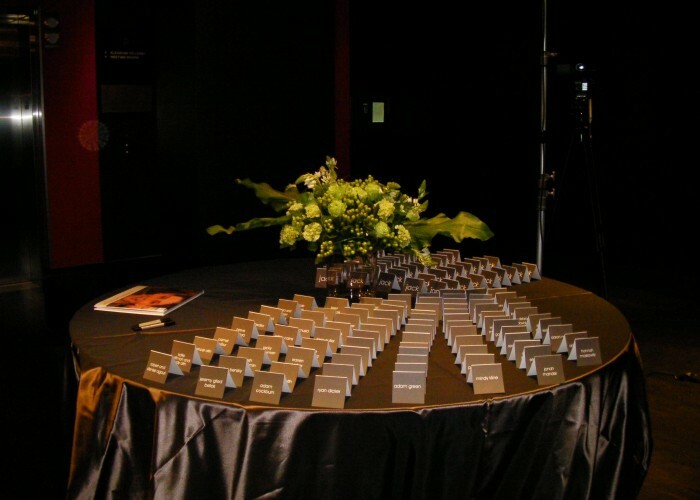 Tamara Temes - Jewish Wedding and Event Planner Toronto shared a photo. Looking for prizes for you upcoming bar/bat mitzvahs, then look no further, check out this sale!!! !Join Magen Boys for their official VIP Giveaway Sale!! Where: The Showroom Event Space - 25 Planchet Road, Concord. Don't miss out on the opportunity to save up to 75% on brand name merchandise along with coupons and incredible door crashers!! This is a sale not to be missed! We hope to see you there. 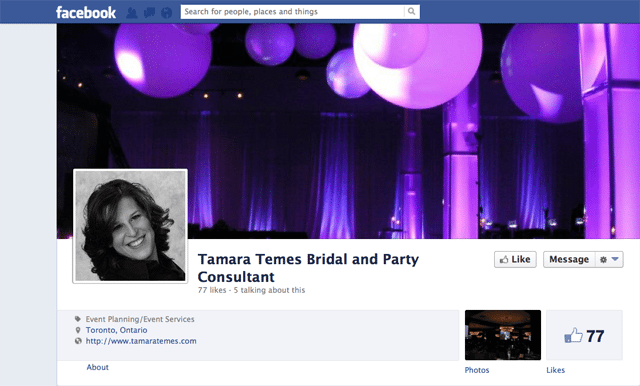 Tamara Temes - Jewish Wedding and Event Planner Toronto is feeling blessed. 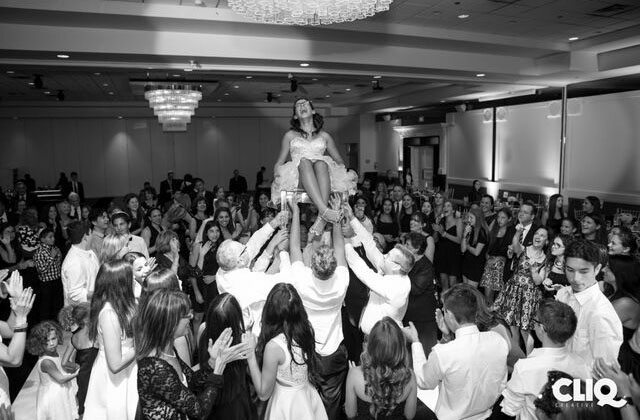 Tamara Temes - Jewish Wedding and Event Planner Toronto shared a Couple Performs Iconic "Dirty Dancing" Scene. Newlyweds Lindsay Pergola and Richie Guarini skipped a traditional first dance in favor of something much, much better: a phenomenal performance of the most iconic Dirty Dancing scene. And yes, they even nailed the signature lift! Tamara Temes - Jewish Wedding and Event Planner Toronto is feeling grateful. Tamara Temes - Jewish Wedding and Event Planner Toronto is at Liberty Grand Entertainment Complex. 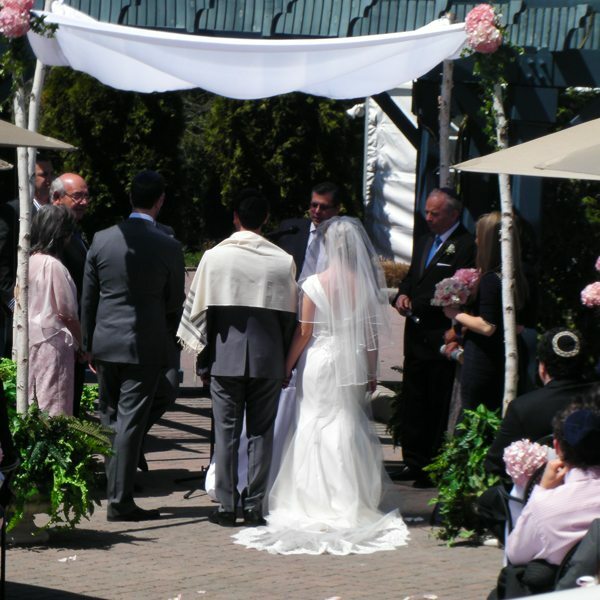 Tamara Temes - Jewish Wedding and Event Planner Toronto updated their status. 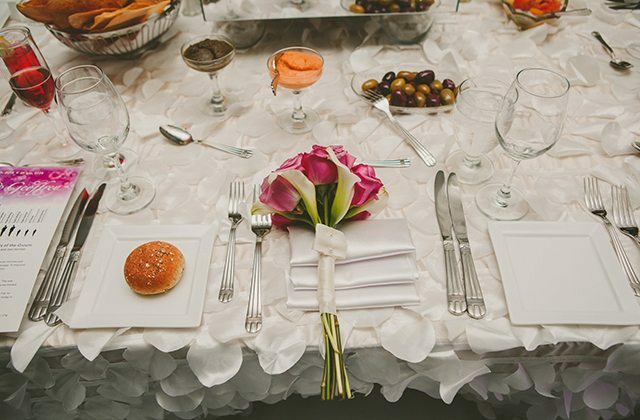 Tamara Temes - Jewish Wedding and Event Planner Toronto is at The Avenue Banquet Hall. Tamara's Tips! Top two frequently asked questions. When life’s roller coaster throws you for a loop: KEEP CALM and PLAN ON! Tamara Temes - Jewish Wedding and Event Planner Toronto shared a Bride Walked Down the Aisle by Man Who Received His Heart. 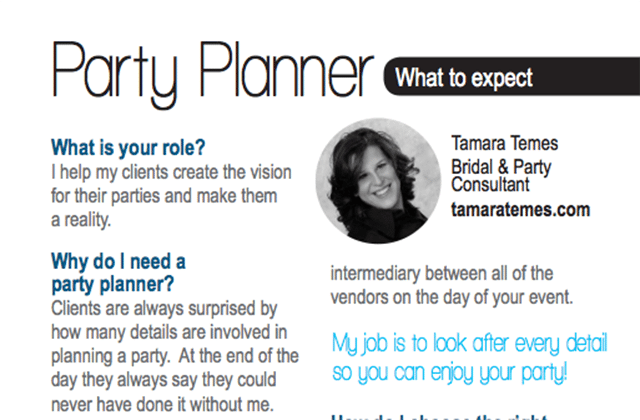 Tamara Temes - Jewish Wedding and Event Planner Toronto is feeling proud. Really thank you so much for your kindness and wisdom in planning Leo's Bar-Mitzvah, You took our vision and helped us to stay true to it. We created the perfect Bar-Mitzvah for our family. My favorite comment was from my moms cousin who said it was "Enchanted" truly it was. Your connections and suggestions were bang on! You kept me on track! You were easy to work with and I truly felt that we were the only event that you were were working on! You gave us all the attention that we needed and you were so quick with your answers to our questions!! Proud mom of the Bar-Mitzvah boy Leo !! Kudos to you Tamara Vertlieb Temes!!! Are you looking for a spectacular venue? 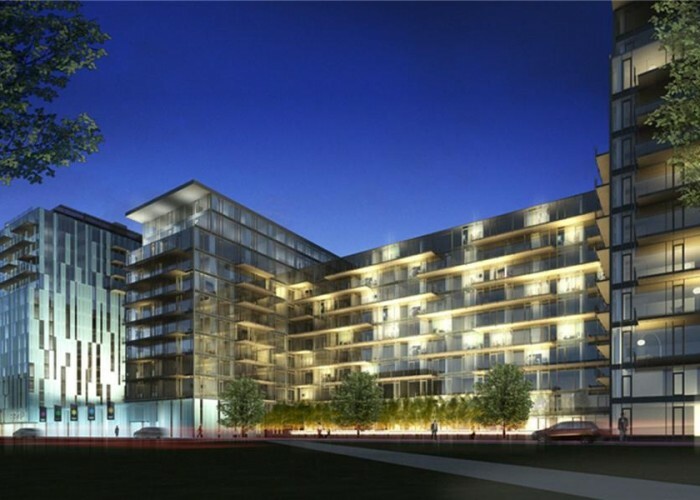 Then check out Magen Boys newest venue in the heart of Thornhill.MBE is thrilled with the overwhelming response to our newest venue The Showroom Event Space! 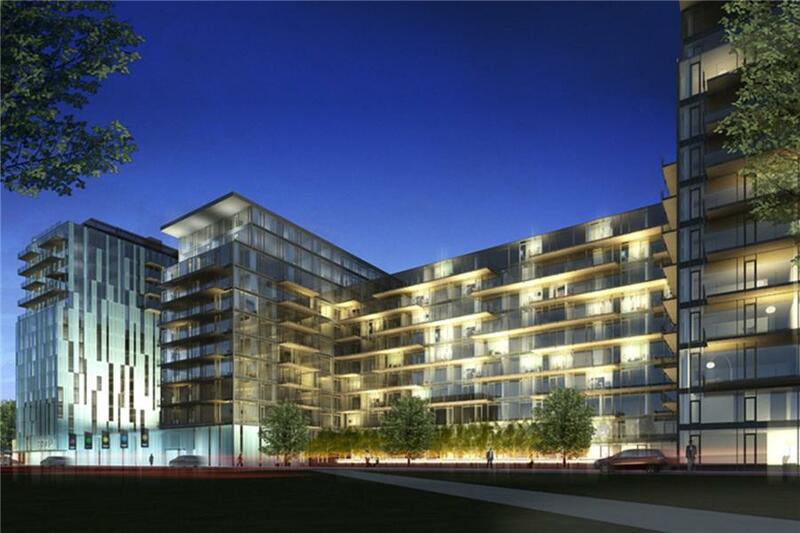 Located in Vaughan at Dufferin & Langstaff. The Showroom has quickly become the newest, hottest and most incredible place to have your next party! All-inclusive packages that include full service catering, state of the art lighting and sound, modern decor and the best entertainment MBE has to offer!! And yes, we can also do KOSHER! We are already taking bookings well into 2018.... If you haven't seen it yet, what are you waiting for!?! PERFECT FOR MITZVAHS/SMALL WEDDINGS/ENGAGEMENTS/MEETINGS/CORPORATE EVENTS/FUNDRAISERS AND MORE! Thank you Rachel and Eric for your kind words. It was a pleasure working with you. I wish you both a lifetime of health and happiness!!!! Tamara Temes - Jewish Wedding and Event Planner Toronto shared a link. Bride Covers Her Eyes In Disbelief When Her Brothers Do THIS At Her Wedding - HILARIOUS! Tamara Temes - Jewish Wedding and Event Planner Toronto is feeling fabulous. All my love to the happy couple! Love it! Great working together! Tamara this was so funny! I am sure you identified with the line "Try to catch a glimpse in the background of the exhausted party planner getting intravenous fluids." An Event Novelty and Prize Sale Like No Other!! Featuring: Licensed NHL/MLB/NBA apparel, awesome electronics, HALF PRICE Lazy Pants, camp swag, the latest and greatest pillows, light up novelty and TONS MORE! A portion of the proceeds will be going to charity. 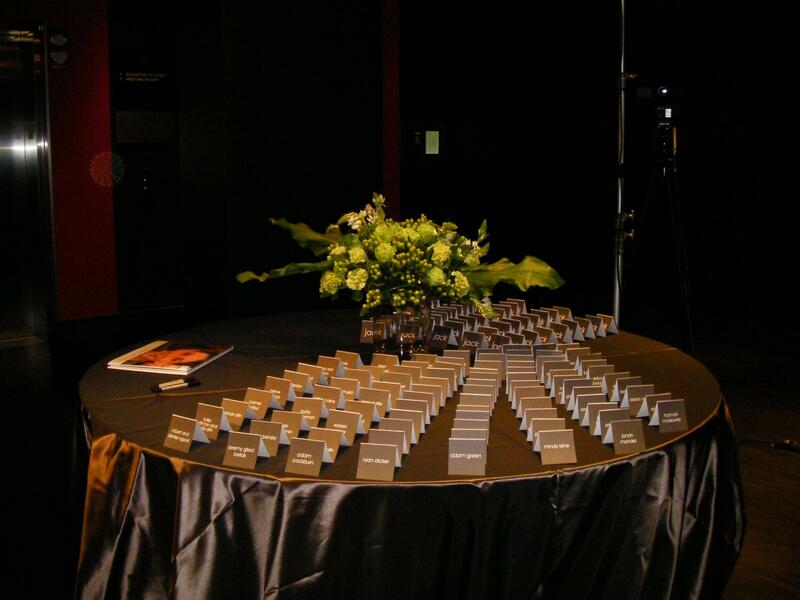 Tamara Temes - Jewish Wedding and Event Planner Toronto shared a video. And then this happened... our special celebrity guest, Maestro Fresh Wes, What a great night! Tamara Temes - Jewish Wedding and Event Planner Toronto is with Monique Kursner-Singer and 4 others. 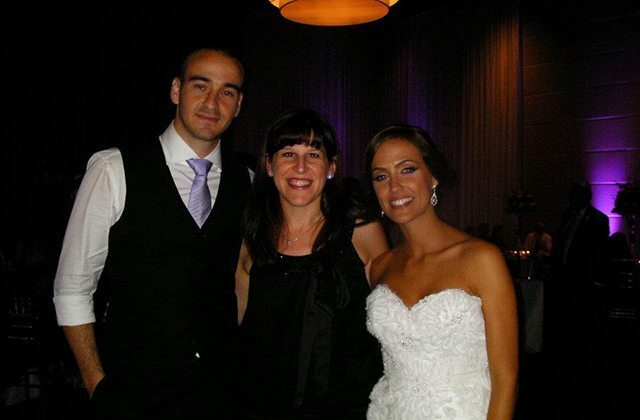 Tamara Temes - Jewish Wedding and Event Planner Toronto updated their profile picture. 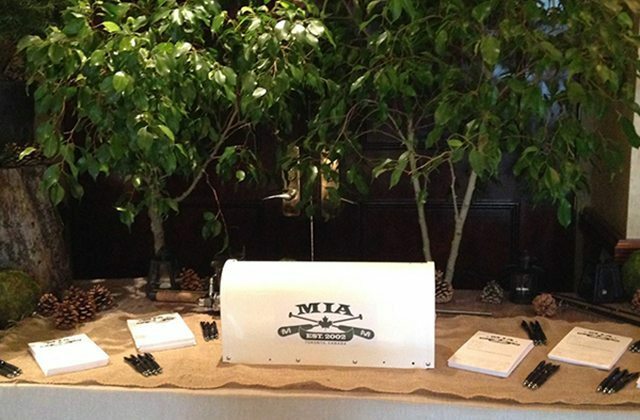 We wanted to thank you for taking the time to help us plan Hayden’s Bar Mitzvah. Both Steve and I valued your expertise, your patience, and your original ideas. You were an excellent listener and understood our vision for our Simcha. 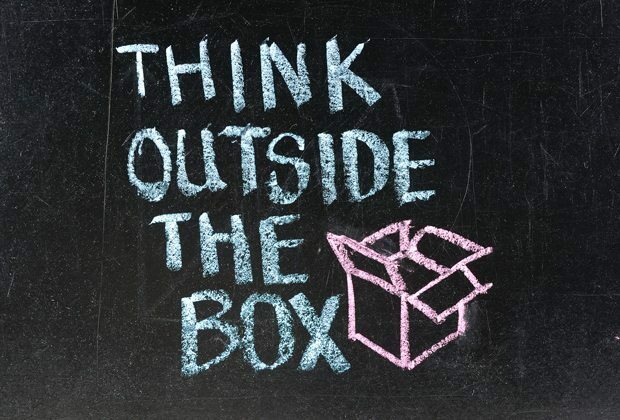 You also encouraged us and helped us to think “outside of the box”. 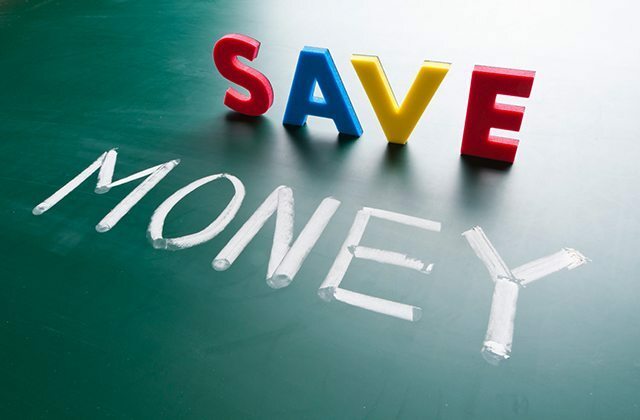 You respected our budget and connected us to vendors who also respected our budget and who were a pleasure to work with. I highly recommend your Jewish party planning services as you are a true professional. Thank you so much for helping make Hayden’s day so special and memorable! Another wedding tip for all those brides out there. Remember when buying your shoes for your special day please think comfort over style. I am a shoe lover myself so I appreciate beautiful shoes. However, if you are uncomfortable than it will definitely impact your whole day. I would suggest that you either get one pair of shoes that is really comfortable that you can wear the whole day or get 2 pairs of shoes, one for the pictures and ceremony and one for the reception. Just remember to bring both pair of shoes to your dress fitting so that your dress will not be way to long after you take off your high heels. Check out Crawford Boys Party Planning Guide, they asked for my expertise on event planning. This is a comprehensive guide for anyone that is planning a special event. Michelle and Ryan’s Wedding yesterday at Angus Glen Golf Club, it was truly a magical day and what an amazing couple. It was a pleasure to work with Michelle and Ryan, and yes they are as beautiful on the inside as they are on the outside. With wedding season just around the corner I thought I would talk about the Top 10 Questions that are asked by my brides and grooms. For the majority of my clients this is the first large scale party that they have ever planned so they are faced with so many questions and I want to be there for them to answer all of their questions and concerns. Q. What time does the planner come and what time do you leave? Please connect with me on Facebook. New and exciting things are happening all the time? Are you ready for your next Simcha or party? Wow! 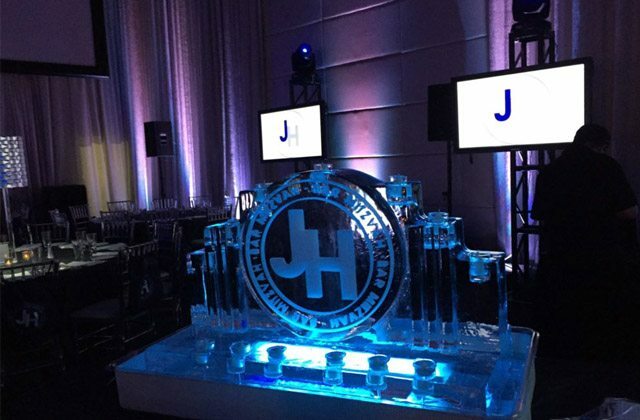 What an amazing party, thanks to The Thompson Hotel, Justin and the Magen Boys, DMS, Eclipse, Mysterion, Decor and More, Joel Nadel and Tiny Tim Donuts for helping to make Jack’s Bar Mitzvah a huge success. Some highlights from last night’s Bar Mitzvah; Mysterion entertained the kids downstairs with a live mentalist/hypnotist show, while the adults enjoyed the stunning views of Toronto’s skyline from the Rooftop at The Thompson Hotel. Do you remember as a child how much you loved to pop bubble wrap, can you imagine a dance floor that is filled with bubble wrap and the kids stomping all over it? We did it last night, so much fun! Not to mention the tribute video where the Bar Mitzvah boy Jack pre-recorded and sang “Man in the Mirror” while the guests enjoyed his life in pictures. Busy preparing for Jack’s bar mitzvah on Saturday night at the Thompson Hotel, it is going to be a spectacular event! Mazel Tov to Jack and the whole Kline Family! 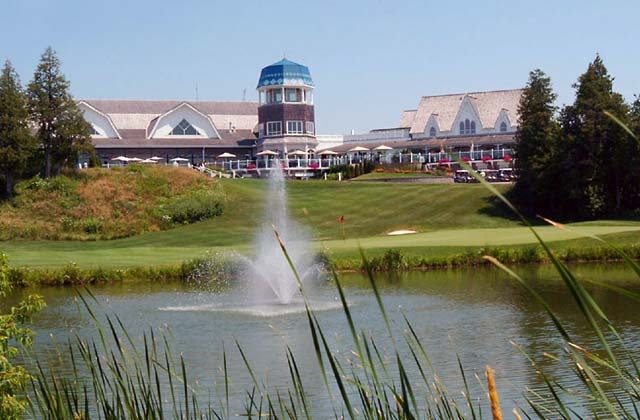 Meeting a new client tomorrow, wedding at Angus Glen Golf Club in May 2013. My son’s bar mitzvah luncheon, I loved everything about it!! 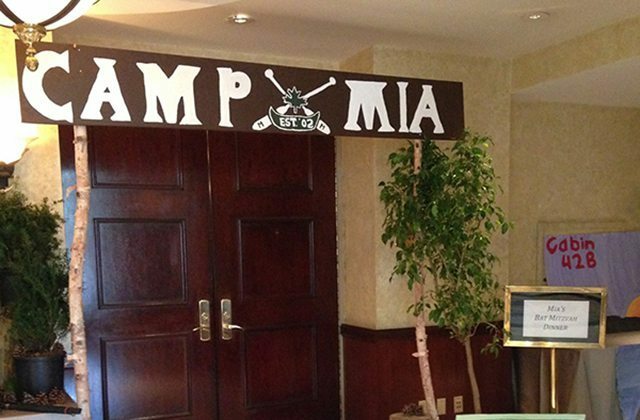 His theme was trees, as his mitzvah project was donating trees to Camp Ramah in Canada. 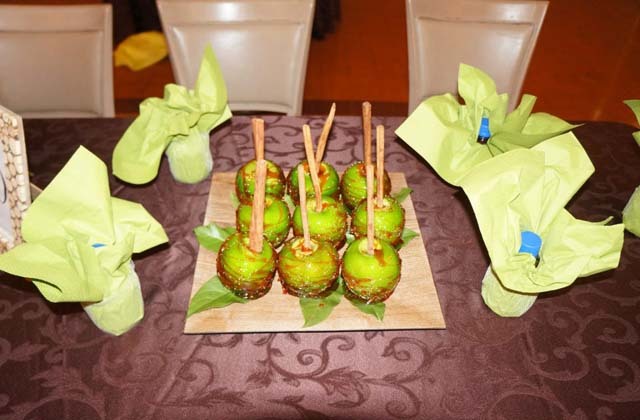 We used apples and branches as the decor and we did a flower placing ceremony in lieu of a candlelighting. We asked guests of honour to rise and place a flower on the branches of the centrepieces. At the end Maxwell asked a representative from each table to place a flower, it was so beautiful and inclusive so that everyone felt special. For all brides-to-be or for anyone who wants to show off their perfectly polished nails for a third of the cost of going to the spa; I found an amazing product that I absolutely love. 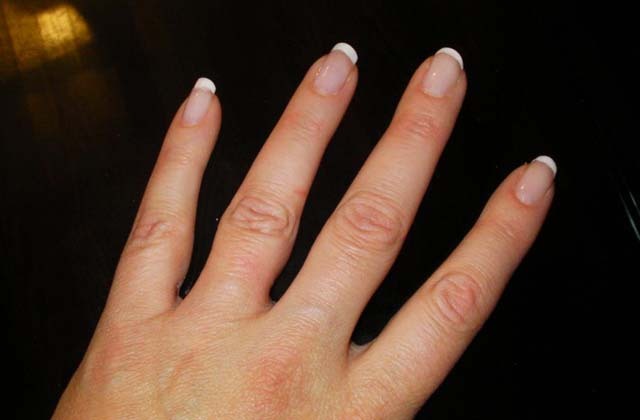 It is called Sally Hansen French Manicure white tip pen. It looks like I went to the spa, but actually I did it at home in under 15 minutes. Try it you will love it!